I just finished recording and producing the new Jonathan J. Bower album. Jonathan (or J-Bow as we like to call him) wanted to push himself artistically on this record, and I was happy to oblige. 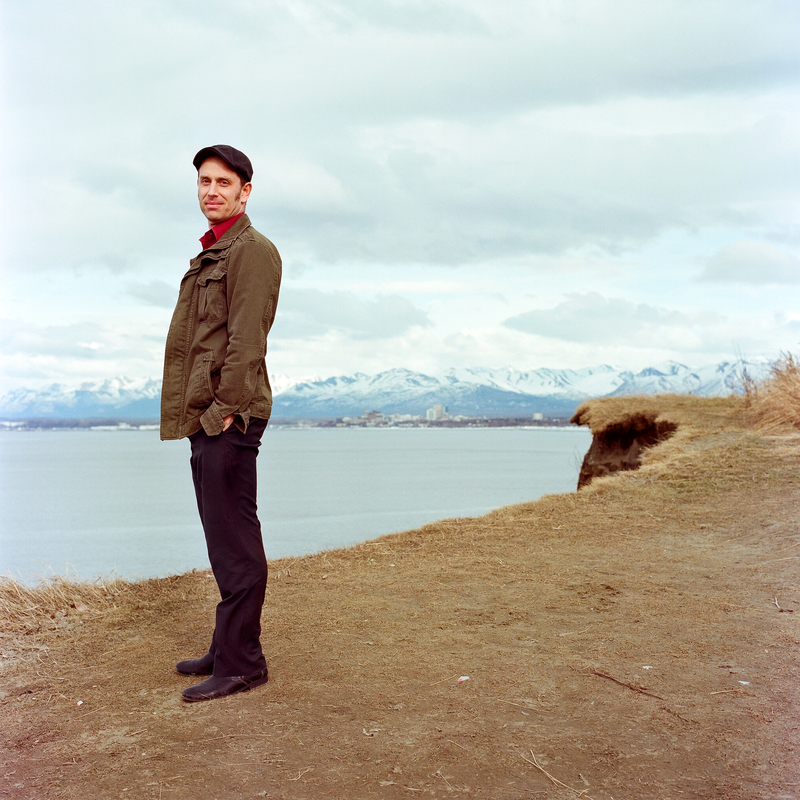 His new collection of songs, tentatively titled Hope, Alaska, pays tribute to the alt-country sauntering of his 2012 release But So Beautiful, but strikes out into new musical territory as well. A great cast of musicians contributed to the album including: Kat Moore, Andy Tholberg, Bryan Daste, James Glaves, Greg Geddes, Martin Severin, and Aaron Benolkin. The album is currently being mixed by James Glaves (Anchorage, AK) and will be mastered by Patrick Damphier (Nashville, TN). Hope, Alaska is scheduled to be released in spring 2014.